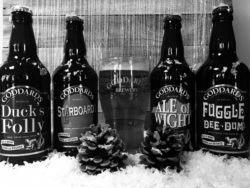 Home / Uncategorized / The Goddards Brewery Crimbo Sale has started early! The Goddards Brewery Crimbo Sale has started early! 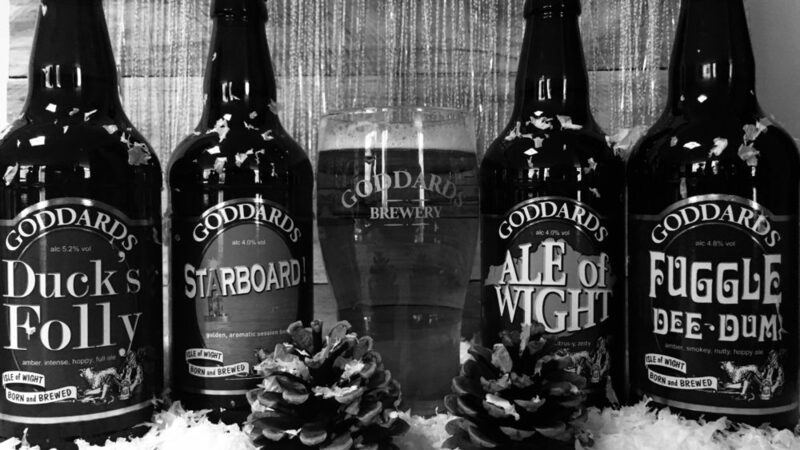 It’s time to get stocked up with your favourite Goddards beers ready for Christmas! This week (until 2nd December 2018) we are bringing you a 10% discount on all our cases of beer available via our online shop. There will be more offers becoming available as Christmas draws closer… maybe involving different products! Keep an eye on our online shop so you don’t miss out.